“Don’t judge a book by its cover” is a common phrase uttered by many to express the idea that one shouldn’t make decisions about a person based on their visible appearance. Invisible disabilities are disabilities that are not readily apparent such as anxiety disorders, depression, PTSD, and many others. 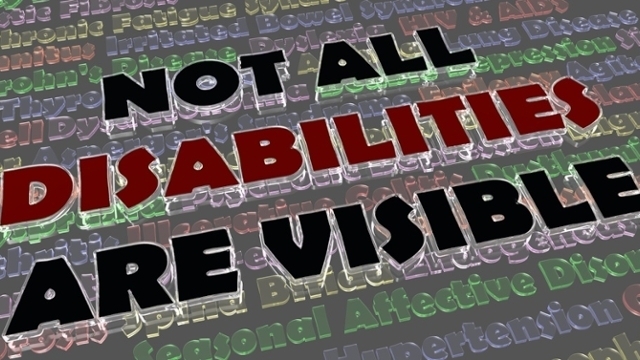 Invisible disabilities affect people of all ages, genders, and ethnicities. “But you don’t look sick” or “But you look good” are comments often made to those with invisible disabilities. Other reactions include sneers or dirty looks given to a person with an invisible disability who is exiting their vehicle after parking in a designated disability parking space. Consider the challenges those with invisible disabilities might face before making comments or passing judgment. comments or nonverbal actions – subtle and often unintentional – that communicate hostile, derogatory, or negative messages toward another person, usually a member of a marginalized group. 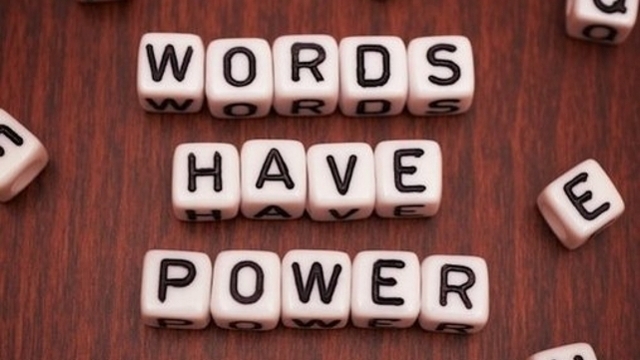 Consider how you speak to people and how your words may be received. We can learn a lot from each other if we think about what we say and ask questions. June is Lesbian, Gay, Bisexual, and Transgender (LGBTQ) Pride Month! This month commemorates the anniversary of the Stonewall riots of June 28, 1969, a tipping point in the U.S. movement for LGBT rights. Cities around the world now celebrate with Pride parades, often held during the summer months. San Diego will celebrate Pride July 13th-15th, including the San Diego Pride Parade on July 14th in Hillcrest. Join the LRC this summer in recognizing the importance of LGBT rights in legal history.